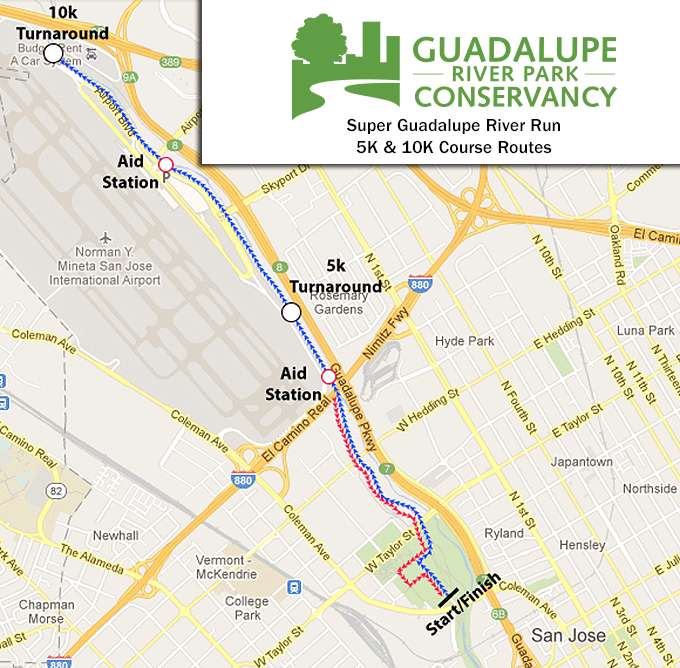 Kick off Super Bowl weekend with the annual Super Guadalupe River Run. Join us on Groundhog Day - Saturday, Feb. 2 - and see if you can outrun your shadow! Our education staff members are available to care for your child(ren) from 8:30 am - 10:30 am for $10 per child. Contact childcare@grpg.org to register and make a payment. Parents must pre-register so that we have adequate staffing that day. 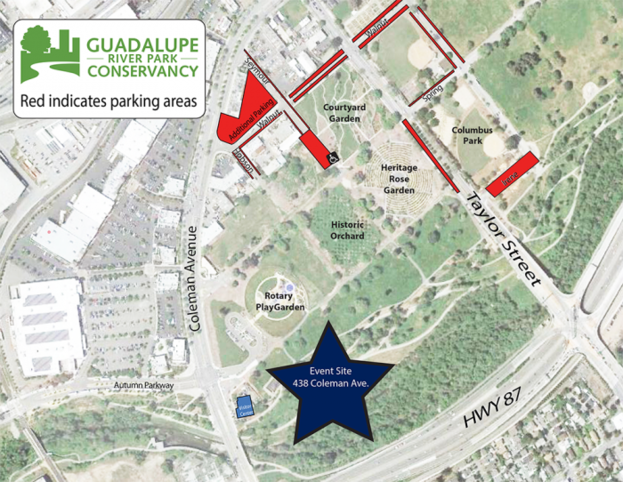 For runners registered before noon on January 27th, bibs will be available for pick up at the Guadalupe River Park & Gardens Visitor & Education Center (438 Coleman Ave, SJ 95110) from noon to 6:00pm on Wednesday, Jan 30st and 9:00am to 6:00pm Thursday and Friday, January 31st and February 1st. Bibs will also be available on race day from 8:00am to start time.